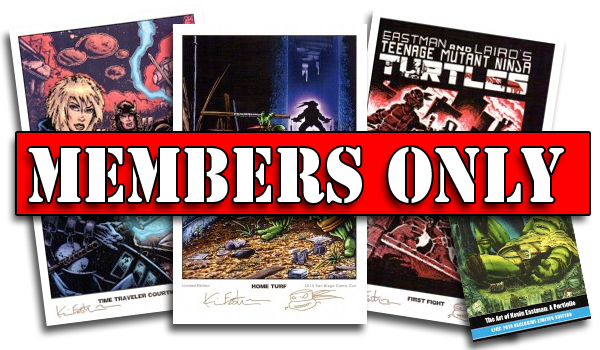 Hop on Board the Kevin Eastman Fan Club! 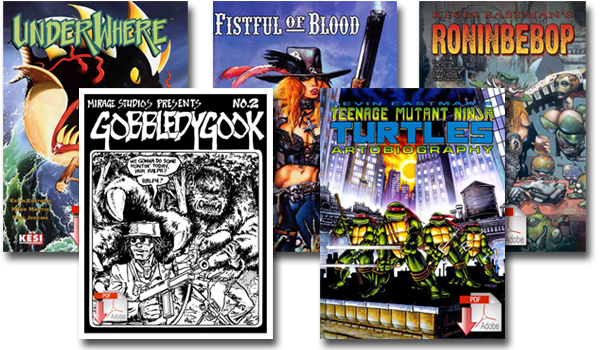 FREE digital downloads of many of his titles—among them… UnderWhere, Ronin Bebop, the original Fistful of Blood, Kevin’s Artobiography and the original Gobbledygook #2! 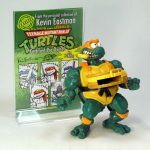 A complete pictorial inventory of Kevin’s personal collection of TMNT collectibles—over 7,000 pieces—with notes. We have a limited quantity of new signed books and prints. 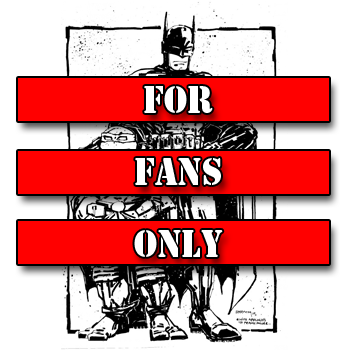 Become a Fan Club Member NOW and you’ll receive 2 FREE Signed Fan Club Variant EXCLUSIVE comics! 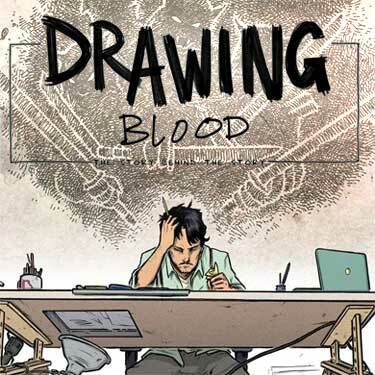 Fan Club Store offering variant covers and prints Kevin creates for his convention appearances around the world — an unprecedented opportunity for collectors to get exclusive access to signed works by Kevin that were otherwise only available to convention attendees. Membership has its privileges, as well. 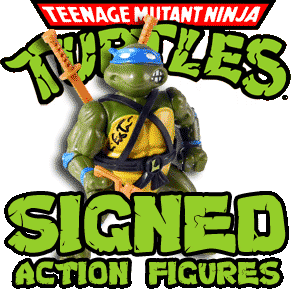 Fan Club Members will be offered special discounts in the main website shopping cart too and the opportunity to buy collectibles at TeamEastman convention appearances at a discount. 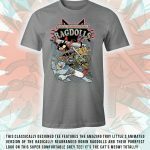 Simply for being in the club, members will automatically be entered into regular drawings to win original artwork and collectibles. 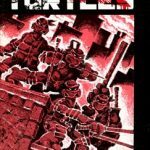 Beginning with issue #54 IDW began to produce an EXCLUSIVE Fan Club Variant cover in the Teenage Mutant Ninja Turtles series. 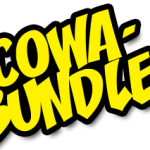 Variant covers are available only to fan club members through the site and at our conventions. 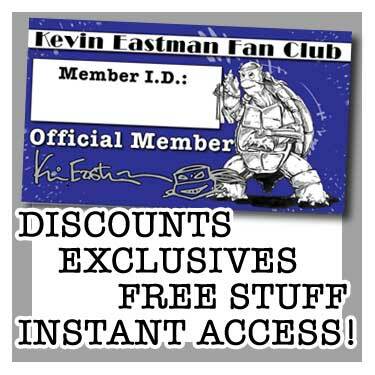 Membership to the Kevin Eastman Fan Club is just $30 for six months or $50 for a year. 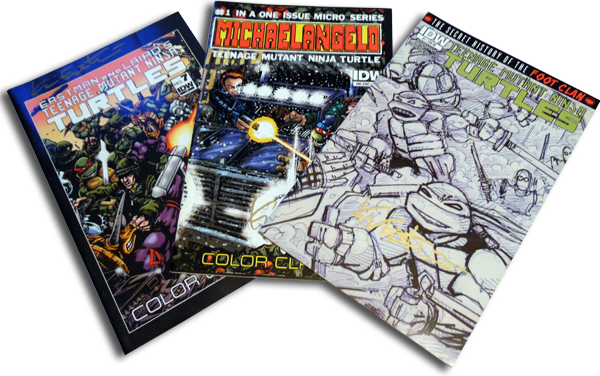 Three decades into an amazing journey, Turtlemania and Kevin Eastman are still going strong—join the Kevin Eastman Fan Club to experience the world of this legendary comics creator as you’ve never seen it before. 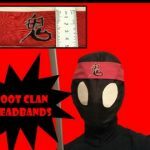 I just received my Red Bandana Head Sketch variant along with the rest of my order (and few extra goodies). I just wanted to say a huge THANK YOU! I’m thrilled with the sketch cover, the extras and completely shocked that the shipping to the UK took less than a week! If all that wasn’t enough, I’m just generally wowed by your overall kindness and professionalism. Each order I’ve placed always feels personalized in some way and the extra pieces you’ve thrown in over the year just make the whole KES fan club feel all the more worth it! 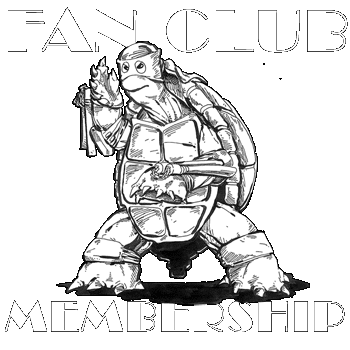 Anyone reading this on the fence about joining the fan club or placing an order, take it from me… this is the real deal, you won’t regret it!